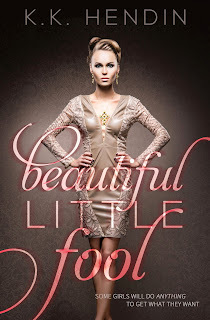 Today we have a blitz post for BEAUTIFUL LITTLE FOOL by KK Hendin! We hope you enjoy! 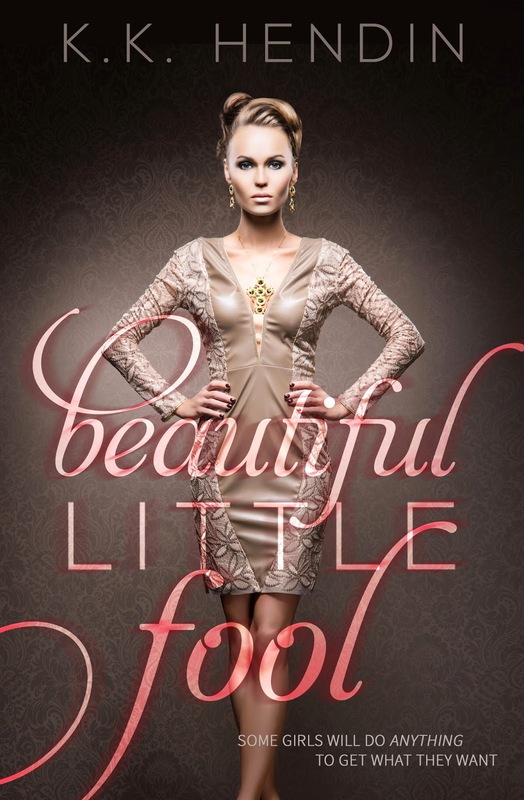 PRE-ORDER BEAUTIFUL LITTLE FOOL NOW FOR JUST .99 CENTS! This sale is just for a limited time! Sands Point was quite the party central last night. GEORGE & KIT LINDSAY threw what seemed to be the party to start off the summer. An ocean themed party, which we heard when just swimmingly. Some of the guests included FLORENCE RAINOR, CHRISTIAN THAMES, and REGINA WARD. 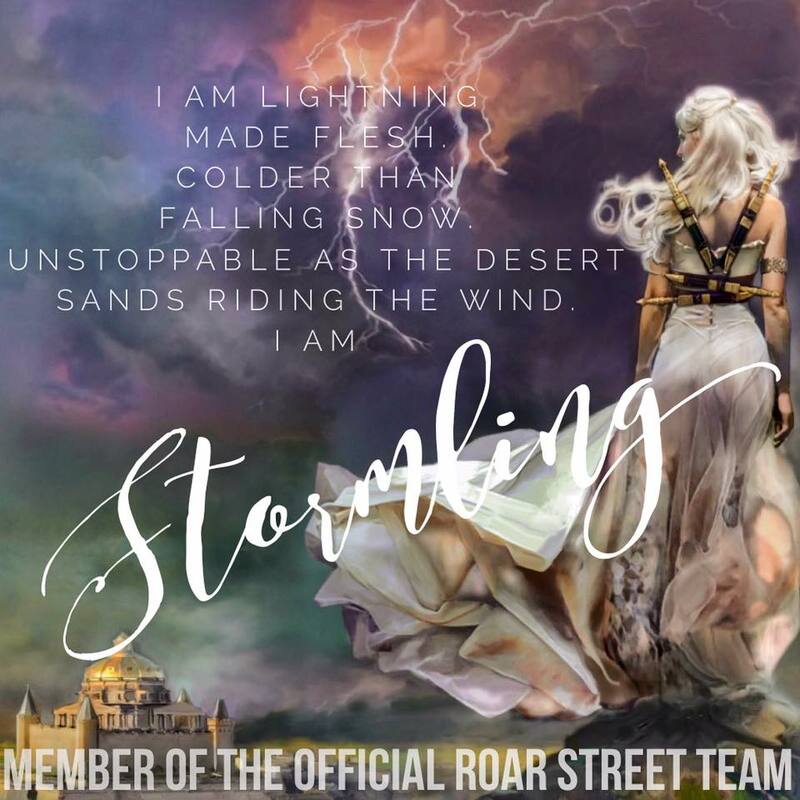 Queen of the Land, Sky, and Sea (but mostly New York), CEDAR REYNOLDS was also in attendance. We’re so excited for the beach pictures that will be coming this summer, because Cedar’s outfits will be going right onto our wish lists. 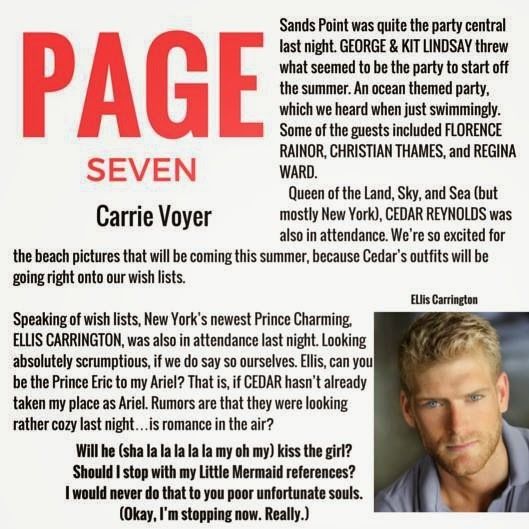 Speaking of wish lists, New York’s newest Prince Charming, ELLIS CARRINGTON, was also in attendance last night. Looking absolutely scrumptious, if we do say so ourselves. Ellis, can you be the Prince Eric to my Ariel? That is, if CEDAR hasn’t already taken my place as Ariel. Rumors are that they were looking rather cozy last night…is romance in the air? Will he (sha la la la la la my oh my) kiss the girl? Should I stop with my Little Mermaid references? I would never do that to you poor unfortunate souls.